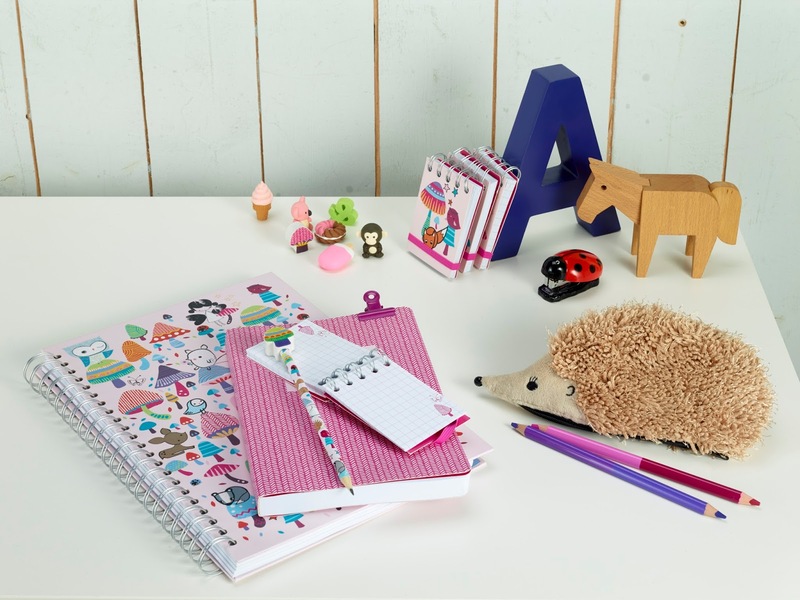 Earlier this week i did my first ever guest post over at Honey Lemon Pie blog, which i've had some really lovely feedback on and lots of people seem to have a very similar wishlist filled with stationery too! With all the back to school sales going on across the high street at the moment, it's definitely the perfect time to start investing...well, it'd be rude not to really wouldn't it? 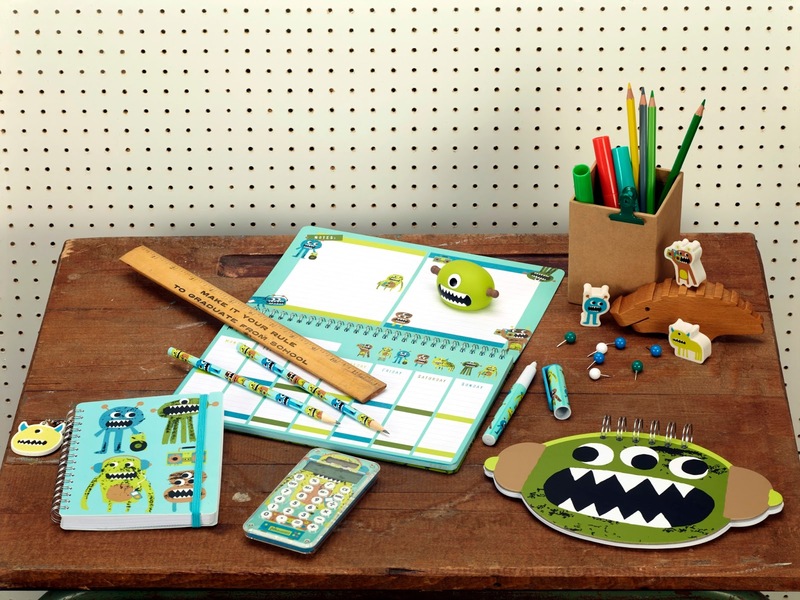 And if there's one place to start seeking out those beautiful new notebooks and planners, it has to be Paperchase! 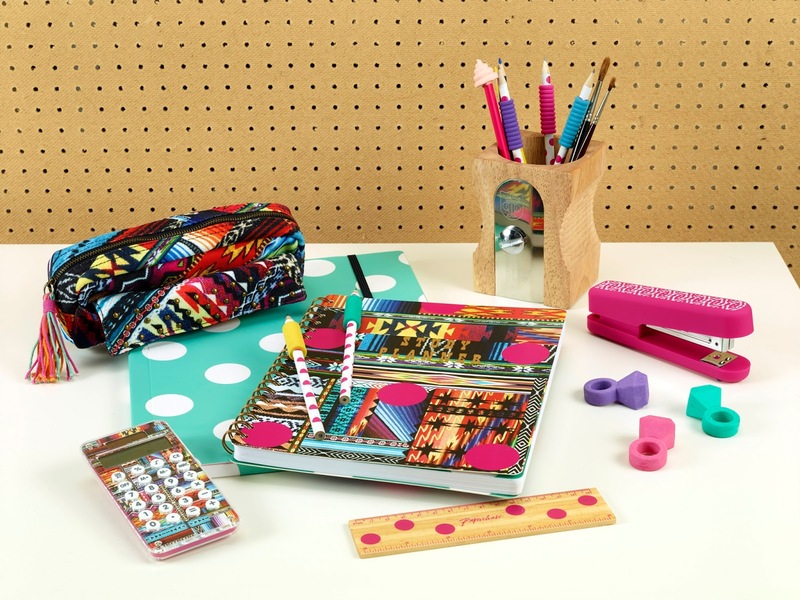 Their new range is full of fun, bright patterns and prints for you to add to your wishlists with some quirky little accessories to throw in too! Lush Mush is super cute, super pink and super glittery - what more could a girly girl ask for? One of my favourite lines from their entire range at the moment is actually the Lush Mush thick exercise book - an absolute bargain at just £6 too! And my favourite has to be Gaucho Glam! I love the move on from all the tribal prints out there - something a little bit different and all the clashing prints with the metallic finishes are just so much more interesting! And i never say this word out loud, but i will for this range, it's just quite "cool" isn't it? Which is your favourite? Have you purchased anything from the new ranges yet? I do love a weekly planner! 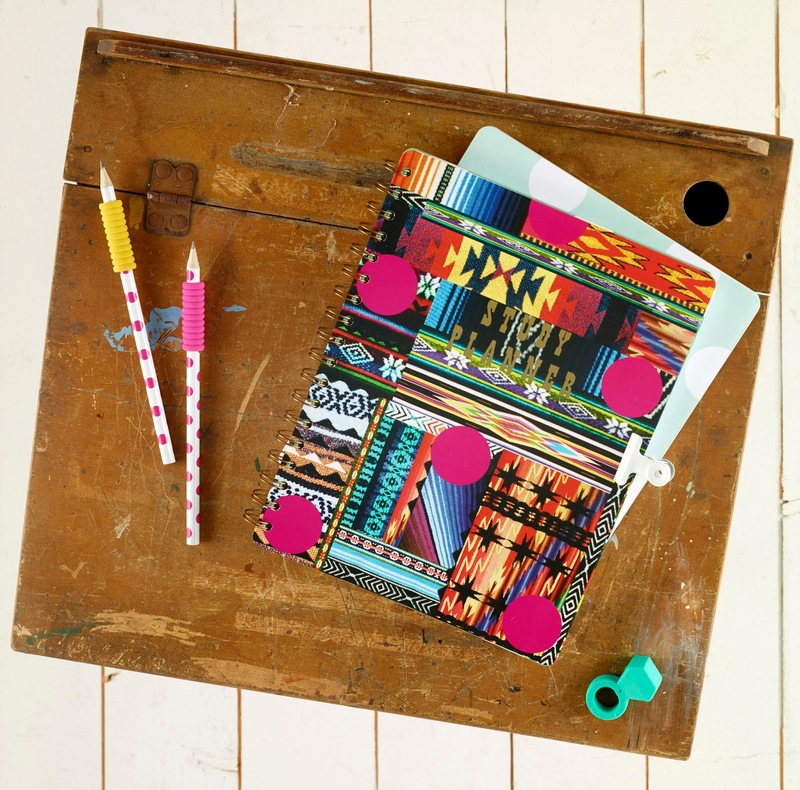 I am in much need of a Paperchase shop, like the gaucho too, great post.